Are you looking for mobile app developer in India to develop a healthcare application? Before you hire a developer or mobile app development company in India, you must write down all of the essential features that are required to build your healthcare mobile application. 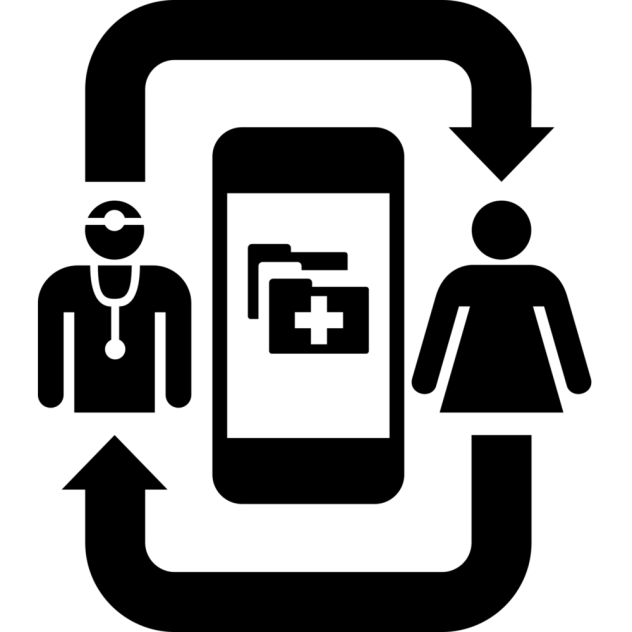 In this blog post, we will be sharing some of the essential features that must be incorporated with the healthcare mobile app to make it successful. This is perhaps the most important feature of any healthcare service app. The ability for users to book an appointment and the ability for doctors to view their scheduled appointments. The app must allow doctors to view their daily and weekly schedule and all the confirmed appointments made by their patients. All the information and documents uploaded by the patients must be accessible to their respective doctors. For eg., the doctors must be able to access their patients’ diagnosis reports, prescription and other important information. The app must allow patients to search for the hospitals & doctors. The patients must be able to search the nearby doctors or clinics & hospitals according to their ease. Your app developer can also integrate GPS feature in your application so that it can automatically fetch the current location of the user and suggest the nearby options of doctors, clinics & doctors. This will help the patients to store & access their important health documents. The healthcare app must enable patients to schedule appointments with their doctors seamlessly. 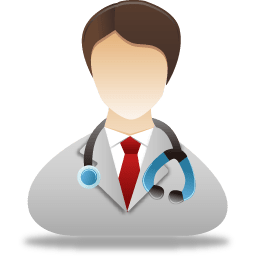 The patients or users (on behalf of patients) must be able to choose the day and select the available time-slot convenient to them in order to make an online booking to see the doctor. In case of emergency, the users must be able to call the ambulance on a single tap. There must also be a facility for the patients to arrange for the ambulance for a later date, in case of no emergency. To enhance the patients’ engagement with the mobile app, there must be a section of health articles. This section must have useful blogs or videos to educate the users about do’s and don’ts to maintain a healthy lifestyle. The app can also have a section to list out the best health insurance packages that users can opt for. This section must have a link with each insurance package for the users to go to their respective vendors’ websites. Last but not the least, the users must be able to buy health related products from the mobile app. This feature will allow the mobile app business owners to make money through selling various products on their app. If you are wondering about the cost to develop a health care mobile app in India, do email us at info@innomax-solutions.com or submit below form.